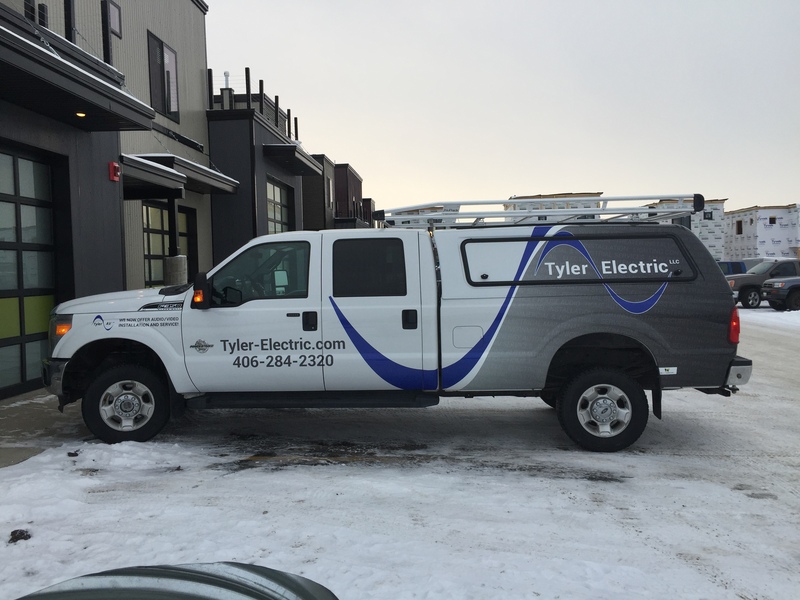 New Tyler Electric Vehicle Graphics! 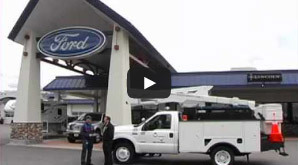 Keep an eye out around town for our new vehicle graphics! Tyler Electric and The Wrap Agency will be adding this new look to all our vehicles this winter. We hope you like the new look!